Potassium Chloride is a mineral that is found naturally in foods and is necessary for many normal functions of the body, especially beating of the heart. Potassium Chloride is used to prevent or to treat a potassium deficiency. You can easily buy Potassium Chloride here at Rx 2 Go Pharmacy without any hassle. 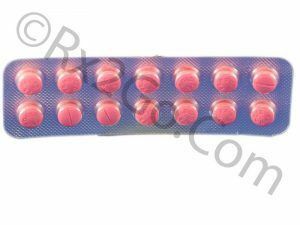 Manufacturer: Cipla Brand Name: K-Dur Average Delivery Time: 10 to 14 days express shipping - or 3 to 4 weeks for regular shipping. 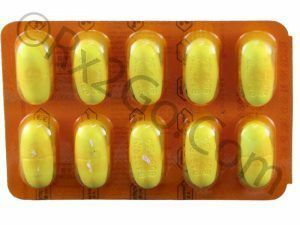 Buy Famotidine Online to be used in the treatment of gastric and duodenal ulcers, hypersecretory conditions like Zollinger-Ellison syndrome, Gastroesophageal Reflux Disease (GERD) and esophagitis. Famotidine is the active ingredients found in Pepcid. Buy Trimethoprim & Sulfamethoxazole Online as an intermediate acing sulfonamide. 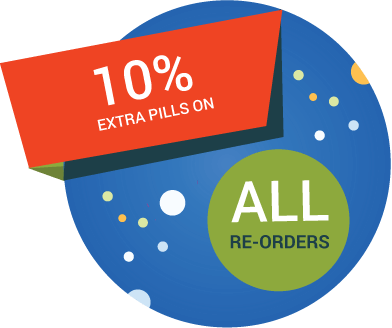 Trimethoprim & Sulfamethoxazole Online is the active ingredients found in Bactrim, Cotrim and Septra. 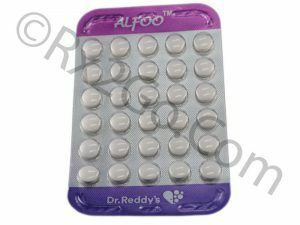 Buy Alfuzosin HCL Online to be used to treat benign prostatic hyperplasia (enlarged prostate). Alfuzosin HCL is the active ingredients found in Uroxatral, Alfusin.